See our programme flyer here! The programme aims to examine how local places (clusters, cities and regions) and local actors (entrepreneurs, firms and policymakers) generate local competitiveness under global market conditions. This programme highlights the importance of historical and social context in which economic development, public policy and business strategies take place. 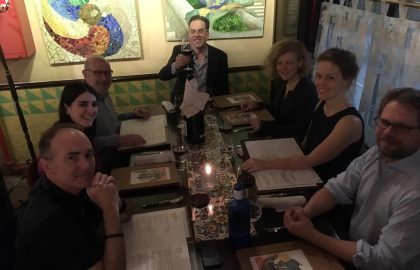 This two-year academic programme equips you with the critical skills to make sense of the intersecting complementarity of the global and local, but also provides opportunities for practical experience with companies and public policy organisations. The degree is ideal for highly talented students seeking a career in urban or public policy organisations, multinational corporations, international consultancies, cultural and creative industries, or other non-profit organisations. 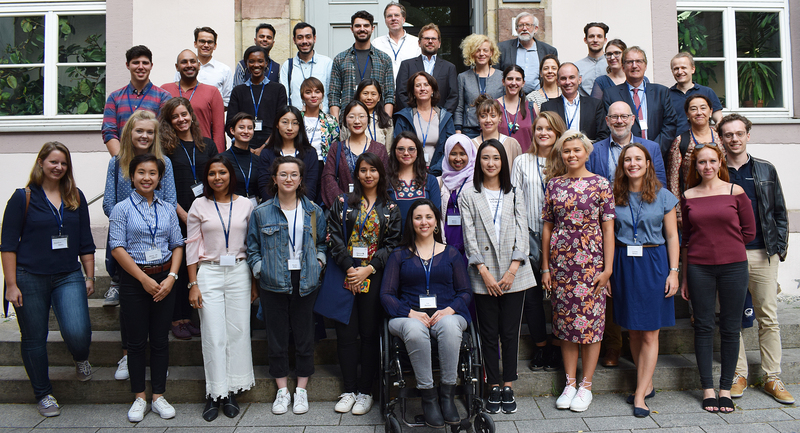 Students will be encouraged to explore a variety of interdisciplinary perspectives on the process and experience of globalisation from a place-based perspective, in particular of cities, creative industries, development and local cultures of entrepreneurship. Alternative Funding Opportunities: See Other Funding Opportunities page. Theoretical Grounding in International Business and Global Economy: Students will receive theoretical grounding in international business and the global economy from an historical perspective, but will be encouraged to think about global trends from a “local” perspective by thinking about how individuals, firms, cities, regions, and nations remain creative, innovative and competitive in a sustainable way. The programme approaches local competitiveness from an evolutionary development perspective that takes into consideration both the perspective of business and the entrepreneurial ecosystem. Range of Educational Backgrounds Are Accepted: The degree is ideal for students with social science, humanities, business management, arts and liberal arts backgrounds as it stresses a qualitative-historical, holistic analysis of globalisation and localisation processes at the intersection of history, economics, business and cultural studies. The degree stresses the deep importance of time and context for understanding policy or strategy outcomes. 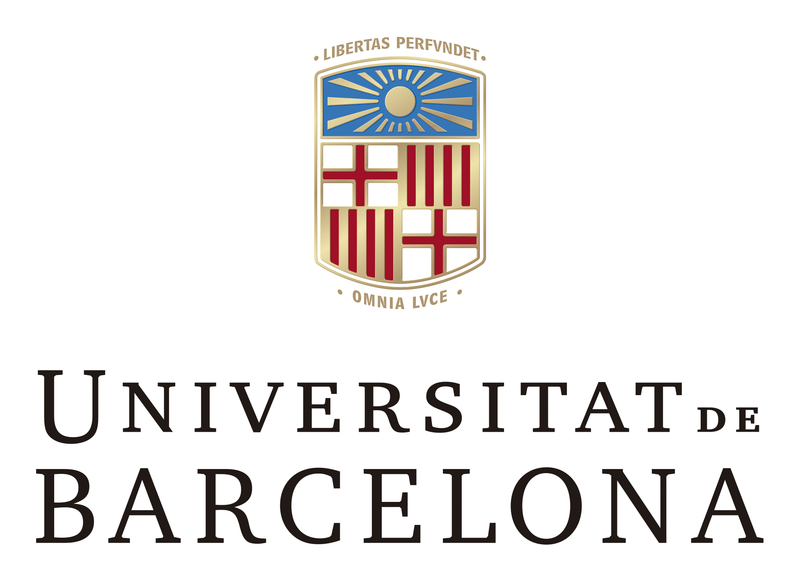 Internships and Practical Experience: A variety of internships and consultancy projects from industry, government, and non-profit placements are available to students in Barcelona, Rotterdam or Göttingen to enhance their learning experience. 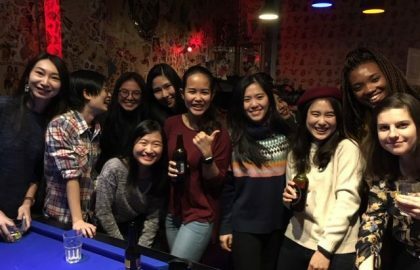 International Experience and Language Skills Development: Students will have the opportunity to study at a minimum of three of the four partner universities so as to deepen their cultural intelligence and language skills. Language training in a third language over the four semesters is encouraged. Specialist Master Classes from Associate Partners: Associate partners from around the world will provide specialist master classes or guest lectures, and make contributions to, or host, the annual summer school that will rotate among our affiliated universities. Why did you choose the GLOCAL programme? I chose GLOCAL because I was fascinated by the range of subjects offered by the programme. It seemed to suit me perfectly (I am a member of a startup, that promotes small and medium sized brands in Russia). I was searching not for a classical economic education, but for a programme that would help me understand what is happening with globalized economy today, how to generate entrepreneurial dynamics in the territory, how to help raise creative cities and so on. GLOCAL has it all and more! Everything was (and still is) so new! Starting with the view outside my window, people and language, and ending with taste of tap water (which is drinkable here, unlike in Russia). A lot of documentation and all sorts of registering everywhere, but it’s manageable. And the Uni helps a lot! Beautiful nature, the city is very green. I can’t help myself, I stop every time I see a beautiful garden (which are plenty here in Glasgow) to take a picture or to smell a flower. I love it! The wind of changes breaks all your old patterns, forces you to reconsider many aspects of your life, and gives an opportunity to rediscover your true self. Why did you choose the GLOCAL program? To me, the GLOCAL program was attractive in multiple respects. Aside from being able to study at some of the world’s most premier universities and be surrounded by a diverse, accomplished group of scholars, the program content is very applicable to a wide variety of professional fields. Similar to most, I’m not exactly sure what I’ll do in the future, but understanding the macroeconomic happenings of the world’s economy along with how individual innovators adapt to and shape their economic surroundings is invaluable. With this skillset, everything from multinational work to entrepreneurship was within reach. 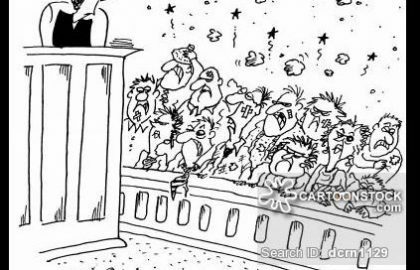 Not to mention, it’s a once in a lifetime opportunity! Three things led me to choose the GLOCAL programme: the highly challenging coursework, the opportunity to study in different countries, and the education that will give me a solid foundation for a career in creative industry. 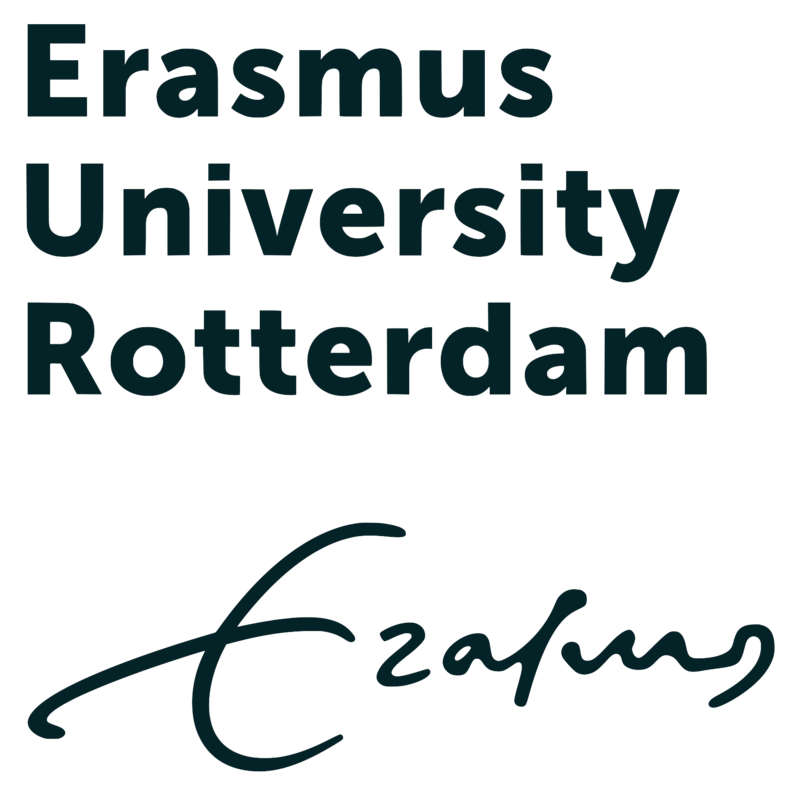 I’m glad to be part of Erasmus family and I know I will leave the programme with three valuable things: a broader perspective, ability to quickly adapt to different situations, and amazing friendships that will last a lifetime. 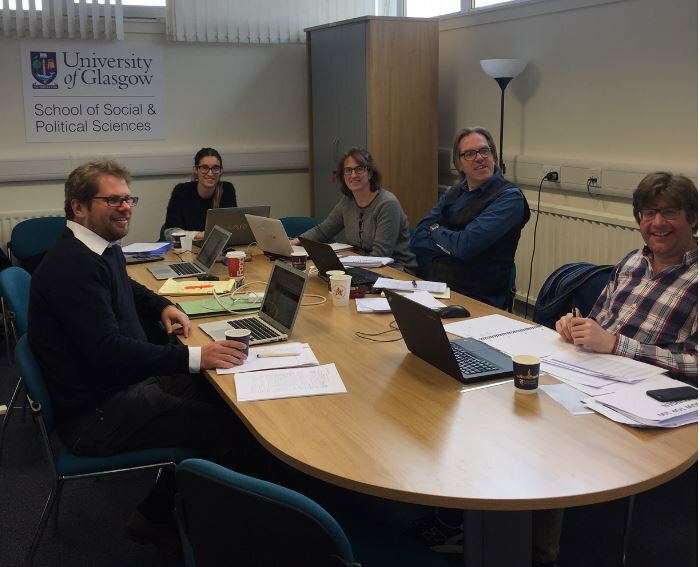 The GLOCAL Consortium met in Glasgow to select the 2017-19 EMJMD scholarship students. 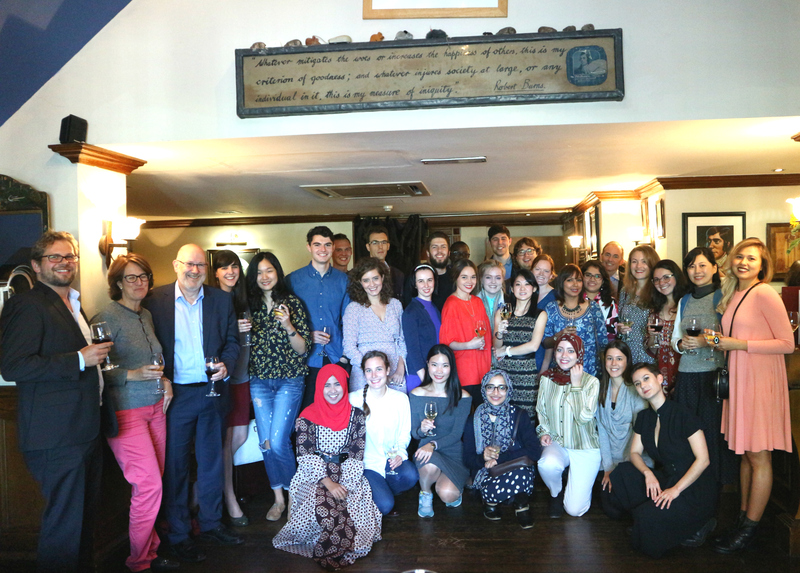 GLOCAL students and staff meet for the first time in Glasgow in September 2017. 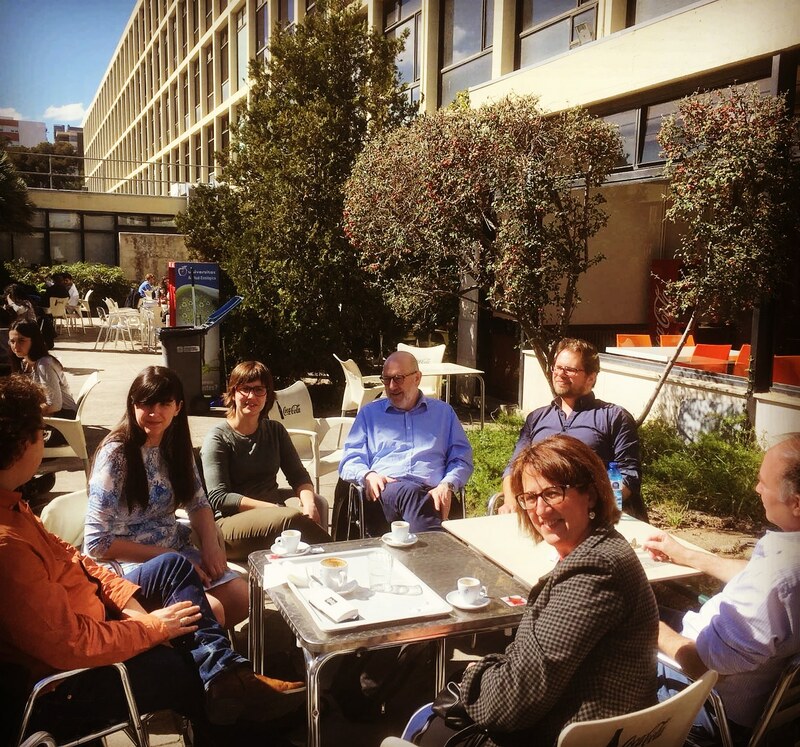 The GLOCAL Consortium enjoy a coffee in the Barcelona sunshine after a long day making the final 2018-20 EMJMD scholarship holders selection.